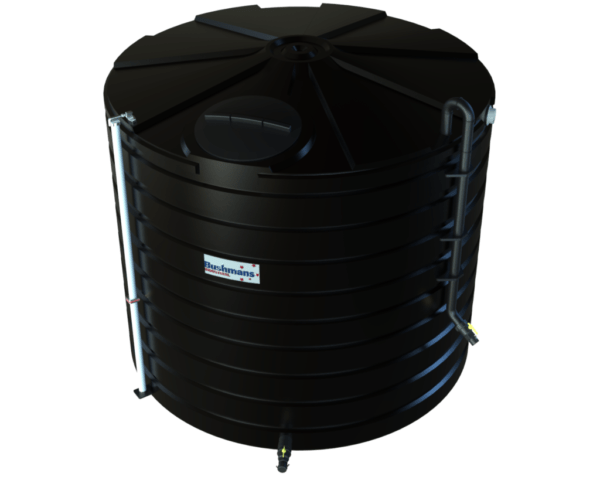 The Bushman’s 10,000 litre fertiliser tank features a domed roof and is designed to store and dispense liquid fertiliser. The TXD2300 model is optimal for applications to orchards and other horticultural crops. These tanks are often used where a fertigation system is installed. 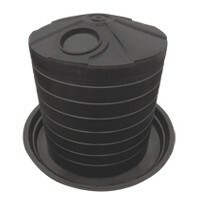 The TXD2300 provides safe storage with simple and easy filling and dispensing of fertiliser. The use of liquid fertilisers has been growing over the past few years as they provide the benefit of being simple to apply and are able to be used to top up nutrients when they are most needed by the crop. When storing 10,000 litres of fertiliser it is critical that the tank is well designed and made. Such vast quantities of fertiliser are a large investment which needs to be appropriately protected. A failing or leaking tank equals wastage of money but more importantly, such incidence may cause an environmental problem that could be even more costly. With over 20 years of experience in manufacturing fertiliser tanks, and of other tanks in the Agricultural field, Bushmans have the experience and record to ensure that your new tank can stand up to the rigours of storing a heavy fertiliser product in a farming location. 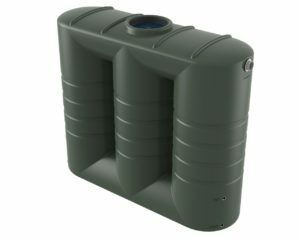 • The Base Model Tank which includes: heavy duty industrial tank, industrial level gauge, compatible camlock inlet and outlet, overflow and vented lid. • The Premier Tank Model comes complete with a heavy duty industrial tank, a fully welded riser pipe for easy filling, stainless steel industrial level gauge, fertiliser compatible camlock inlet and outlet fittings, overflow and vented cover. 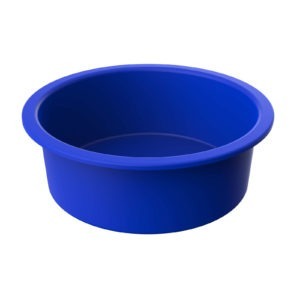 • Each model comes with a choice of a 50mm (2”) or 65mm (3”) outlets. To find out more information on the TXD2300 fertiliser tank call your local Bushman’s office on 1800 287 462.